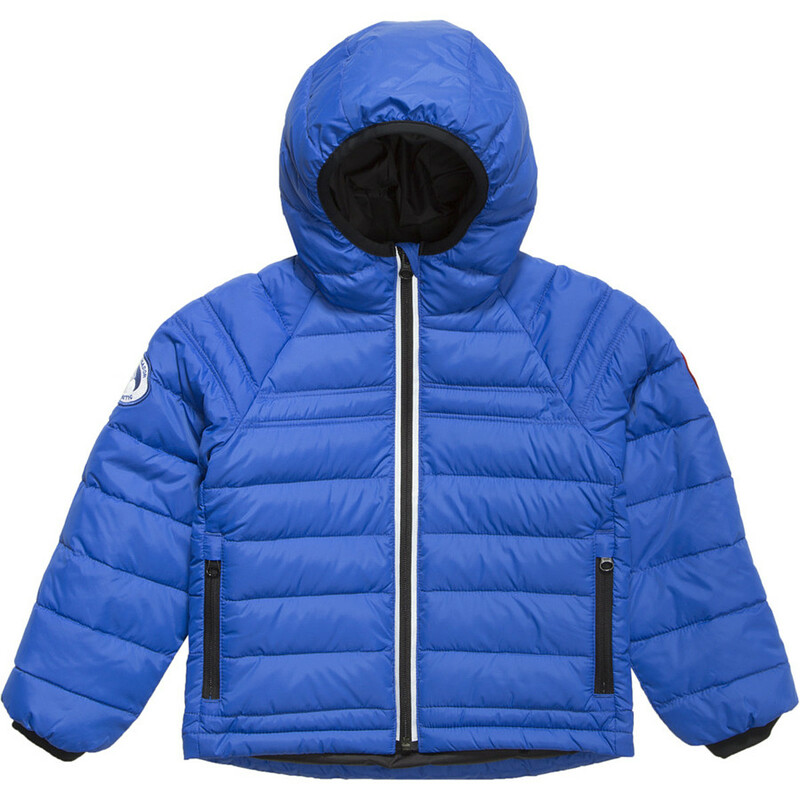 The Canada Goose Polar Bears International Sherwood Hooded Boys' Down Jacket is a moderately light insulation layer, but that just means your explorer will be able to wear it more days than not. 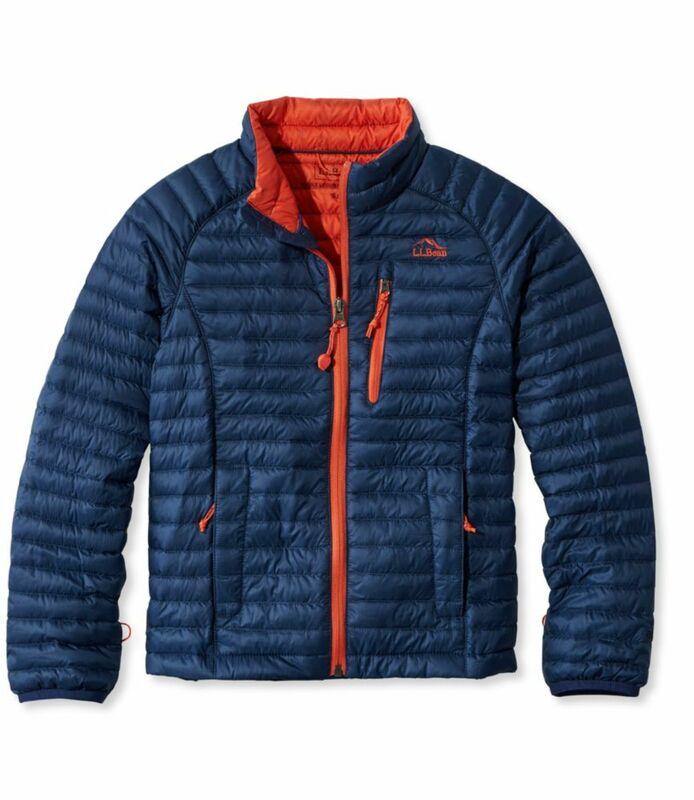 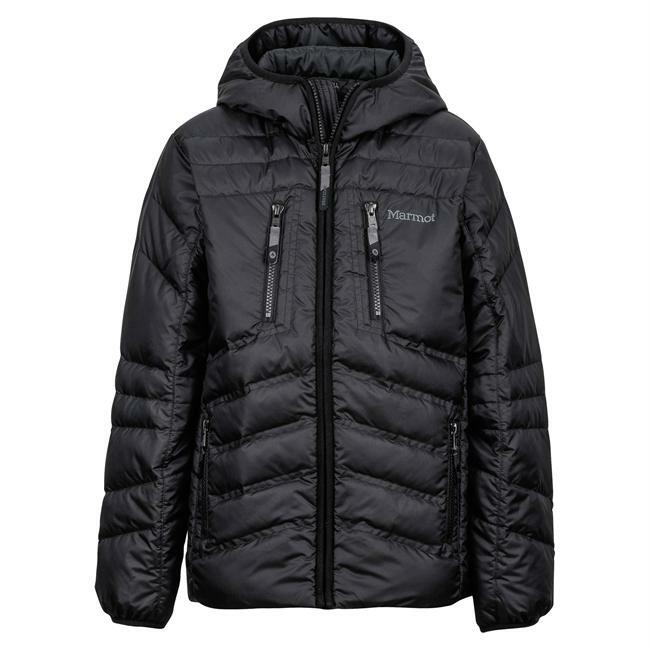 With 625-fill down packed into a DWR-treated 40D nylon ripstop shell, the Sherwood is both tough and warm, with plenty of details cribbed from Canada Goose's grown-up gear: a quilted hood, tricot-lined collar, and insulated internal storm flap are just some of the tech features that he'll love. 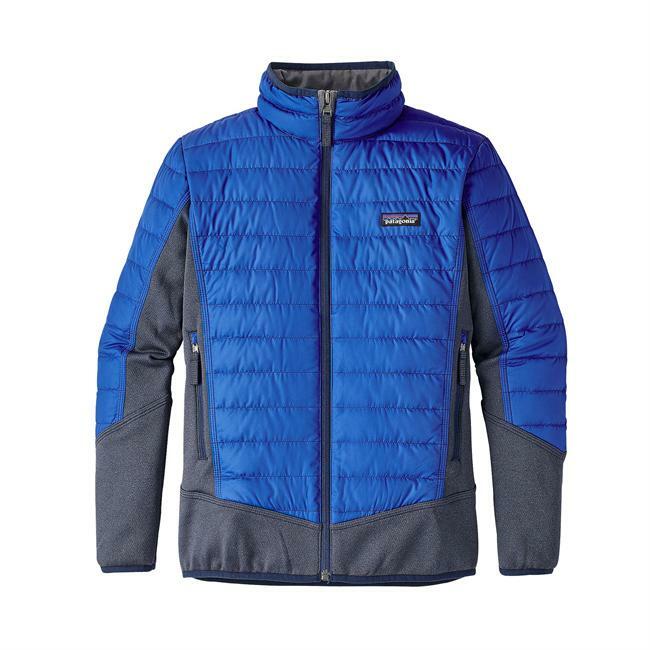 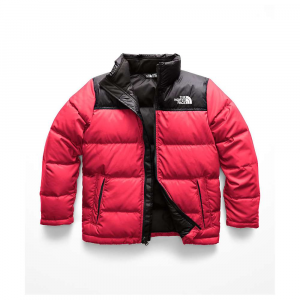 The hand pockets are lined with fleece to prevent cold and uncomfortable hands, while elastic cuffs and longer cut in the back prevents snow and drafts from creeping up his jacket. 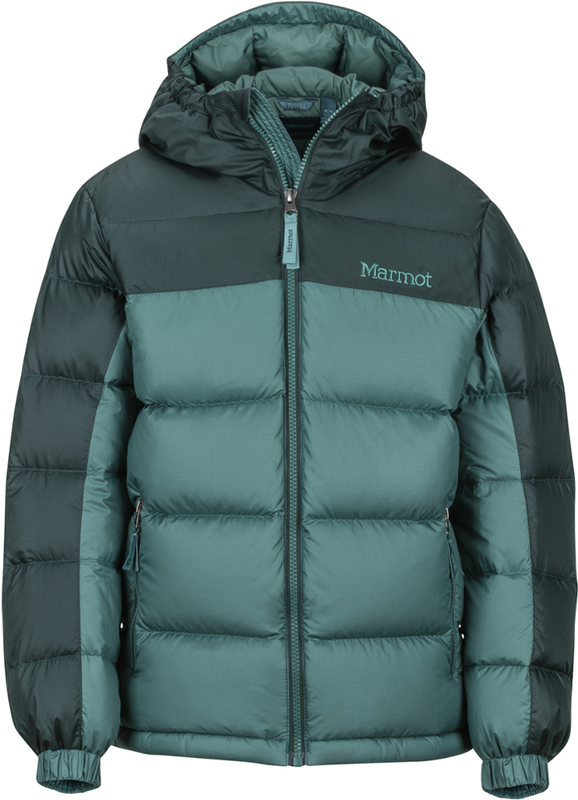 The Sherwood also comes complete with a Gosling Graduate System, which makes it easy to extend the sleeves to accommodate growing boys, and a Polar Bears International patch on the sleeve so he can show his support for Arctic conservation.